Ice makers and machines inevitably mound ice in the shape, whether its cubes, nuggets, or flakes – depending on the machine. It has completely removed the need of repeatedly filling ice cube trays at your kitchen sink. This extremely convenient device can help us to generate ice effortlessly, simultaneously with a large supply, especially suitable for big game, a special celebration, or regular family dinner. Our service professionals are trained in all Ice making machine repair NY and NJ. 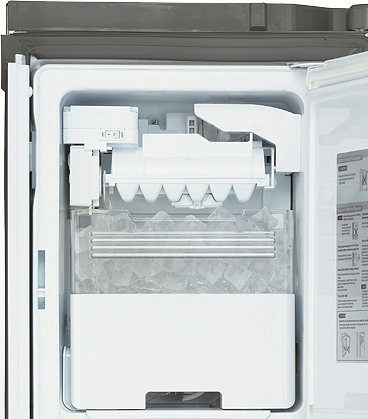 We take care of any concern you might encounter with your ice machine. Upon finalization of our commercial ice maker machine service repair, we will test the functionality of the equipment using all of the states of the art devices, and verify that the equipment is producing ice and is functioning properly. Your freezer is too warm. There are issues with the freezer switch. The water inlet valve is defective. A malfunction with the door switch. The ice level control board fails. The mold thermostat is defective. The ice maker produces malformed ice cubes. There is water leaking in the machine. 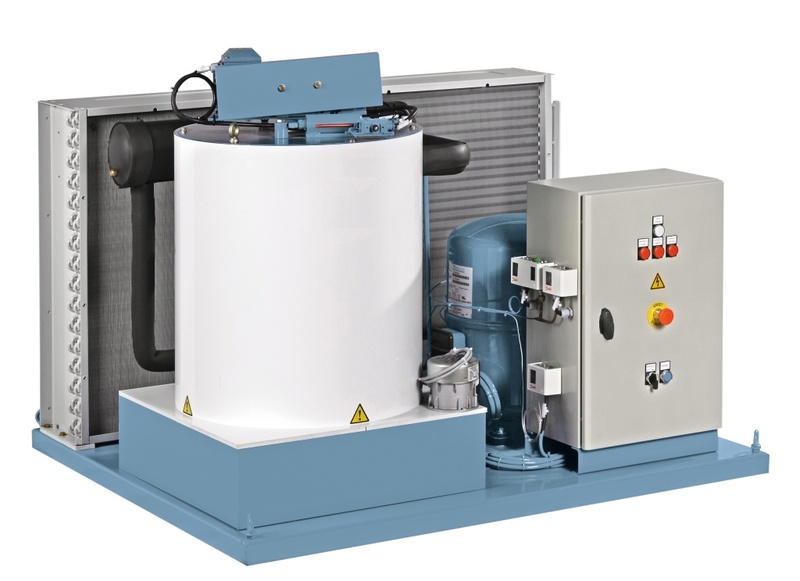 We have maintenance programs to maintain your ice machine running at its peak operation by routinely inspecting on and calibrating all components to the manufacturer specifications, as well as routine cleaning and sanitizing the equipment. However, there is a list of components we generally deal in. 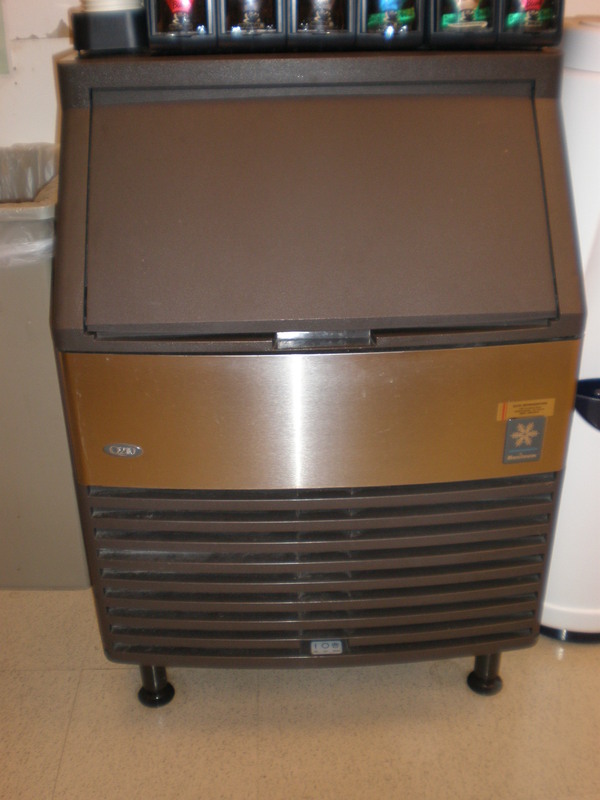 We understand that a broken ice machine is an inconvenience in your busy life, and we`ll offer our best effort to diagnose the problem as quickly as possible. No matter, what type of issues you are experiencing with your ice machine, contact Ice Machine Repair NY professionals today for the fast, reliable service. Our specialists work with a triumphant blend of precision, speed and additionally reliably with finish gratefulness for every last customer and their property. Leave every struggle to us, we aren`t not limited to ice machine – instead, you can approach us to analyses the basic wellspring of your other home appliance issues and we come with an answer that is a combination of both similarly protected, moderate and successful.